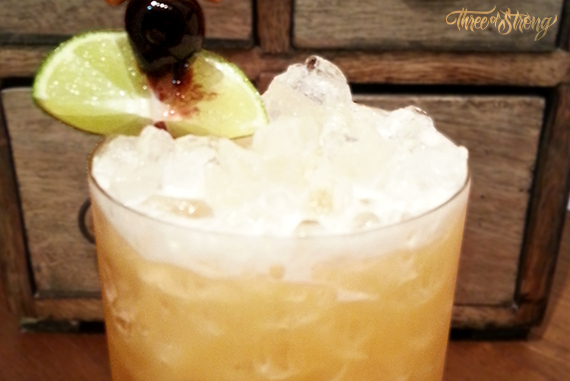 Today i’m going to talk about a cocktail of one of the fathers of the tiki drinks: Victor Bergeron, also known as Trader Vic. 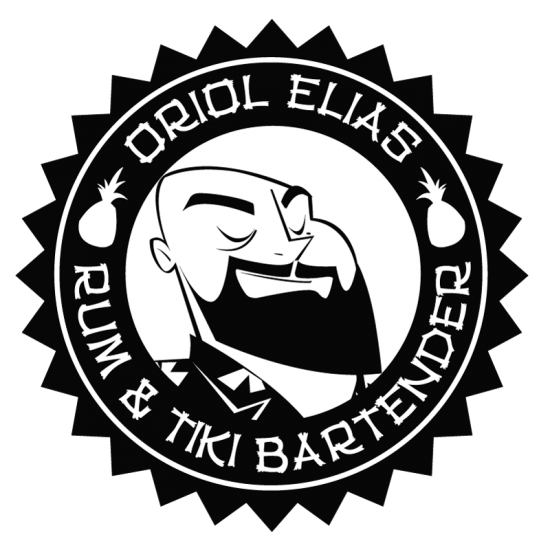 I chugged this drink for the first time at Tahití Bar in Barcelona and I loved it. Searching in my cocktail books, I found the recipe on Beachbum Berry Remixed and in Trader Vic’s Bartender Guide Revised, but I prefer the Berrys’ book recipe which used passion fruit syrup instead of passion fruit nectar of the Vic’s book. Add all the ingredients in the shaker with crushed ice. 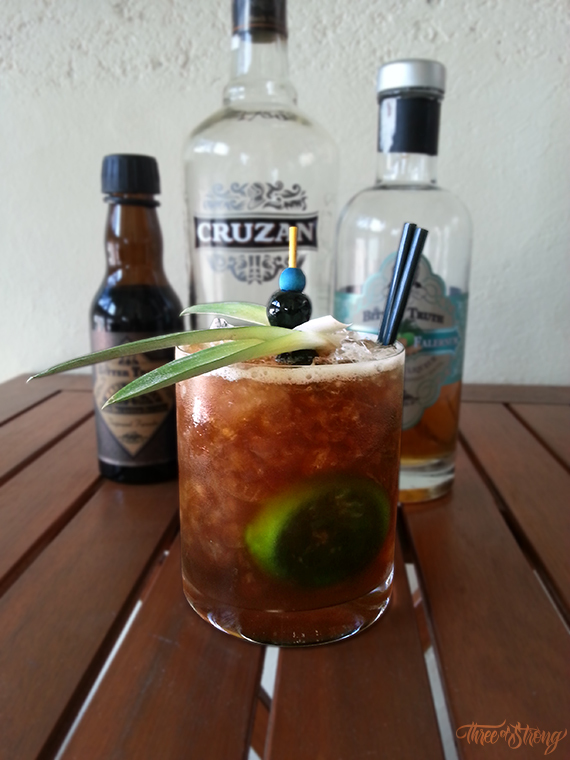 Garnish with a lime wedge speared with a marraschino cherry. (Original recipe adds a mint sprig). 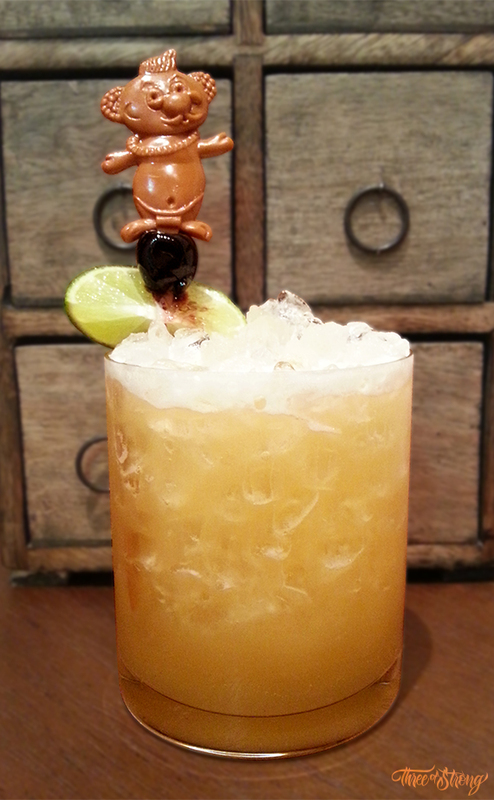 I garnished it with an original Menehune stick from the Trader Vic’s Tokyo. 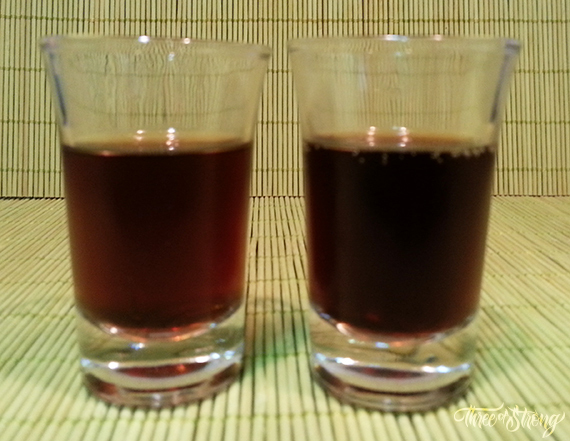 The rum that I used was a Smith & Cross, I think that’s a very good jamaican rum navy style with a 57% of alcohol. You also can use rums like Myers’s Dark, Coruba Dark, Appleton Extra or Plantation Jamaica, but if you can buy a bottle of Smith&Cross…don’t doubt…BUY IT!!! !